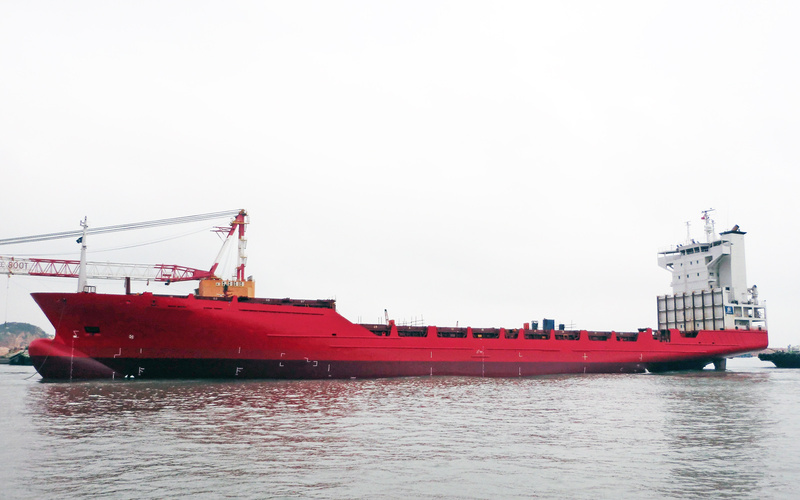 DALIAN JOINTTOP SHIP TRADING CO.,LTD. Steel Work and Double Bottom Tank Coating Jobs Twice as Original Repair Specification, JOINTTOP Still Finished Repairs on Schedule. 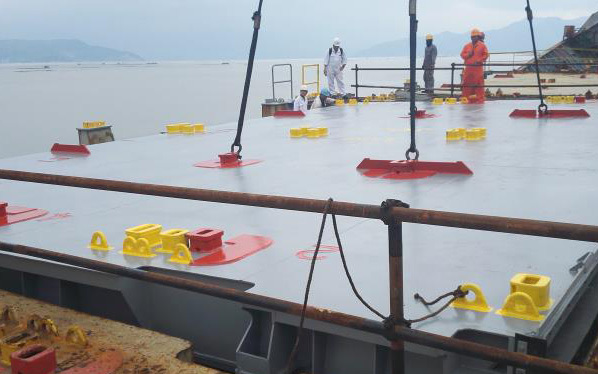 140m2 Sea Damange Was Found on Bottom Plate after On Site Checking, JOINTTOP Superintendent Team Delivered the Ship on Time. 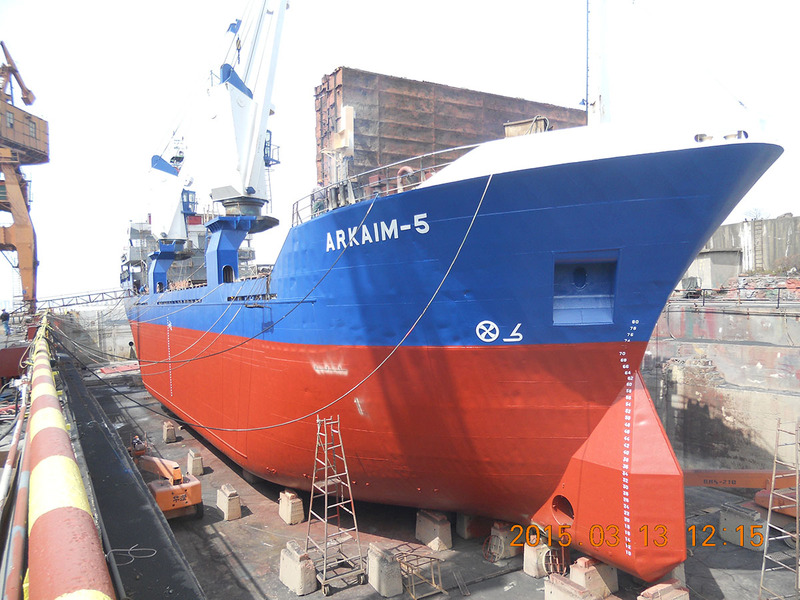 During APKAHM 5 drydocking, JOINTTOP superintendent had excellent performance. 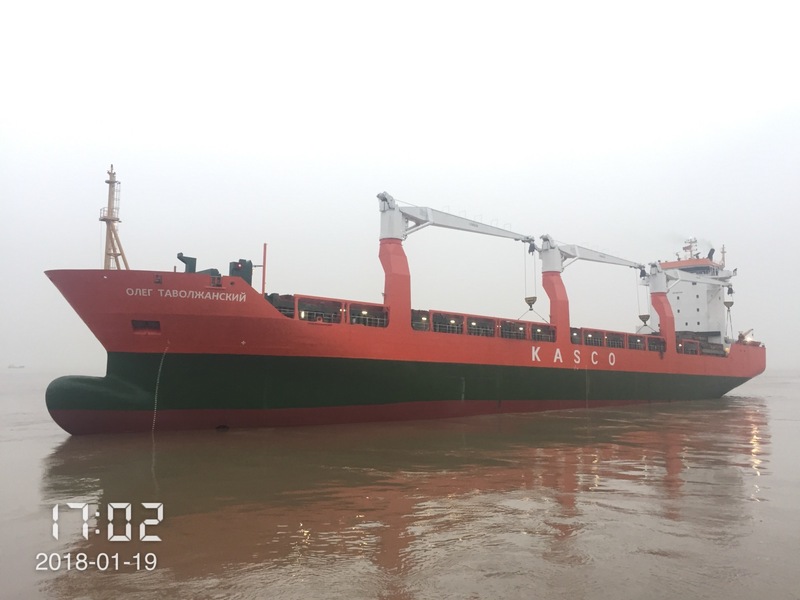 Since 2009, he had grown up to a professional ship drydocking and repair expert, he is a person of self learning, hard working, fair minded and research on technical difficulties, all of which has gained Owner representatives good understanding and shipyard counterparts' respect. Sincerely hope we can keep the long term cooperation and JOINTTOP will have more and more such experts. 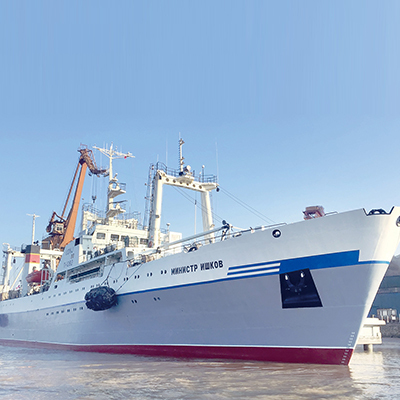 MV Pregolskiy Superintendent Gusev V.N. It was my first time working with JOINTTOP superintendents team during MV Pregolskiy drydocking. I would like to express my sincere appreciation to JOINTTOP superintendents for their excellent works, elaborate project organization and construction, and the good cooperation with the ship crew. In addition, the ship spare parts supplies were also on time. If I may, please give my praise to JOINTTOP superintendent team. 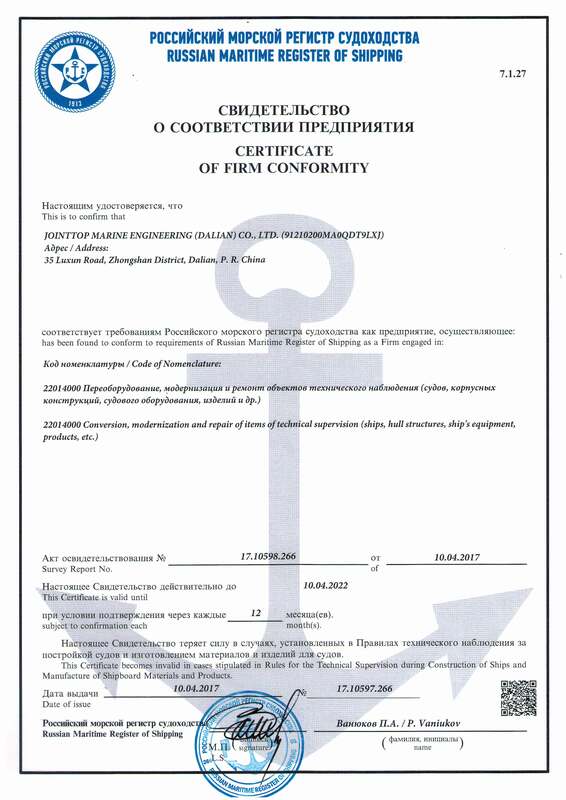 And I would also express thanks to the shipyard for their good cooperation and works. 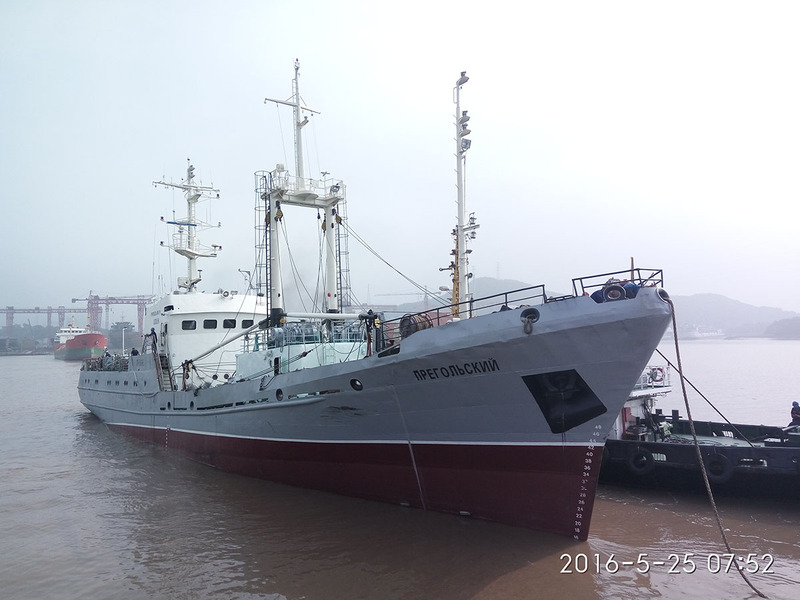 MV Pregolskiy drydocking is such a big and complicated project, the above personnel has furnished it efficiently and high quality. 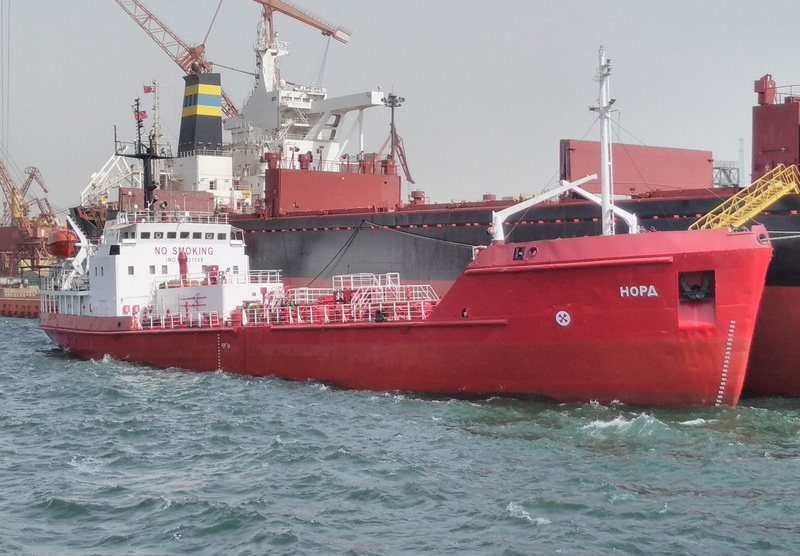 We do hope to work with JOINTTOP and MV Pregolskiy on site superintendent team in the near future..
MV Frio Agates Captain HaHam. 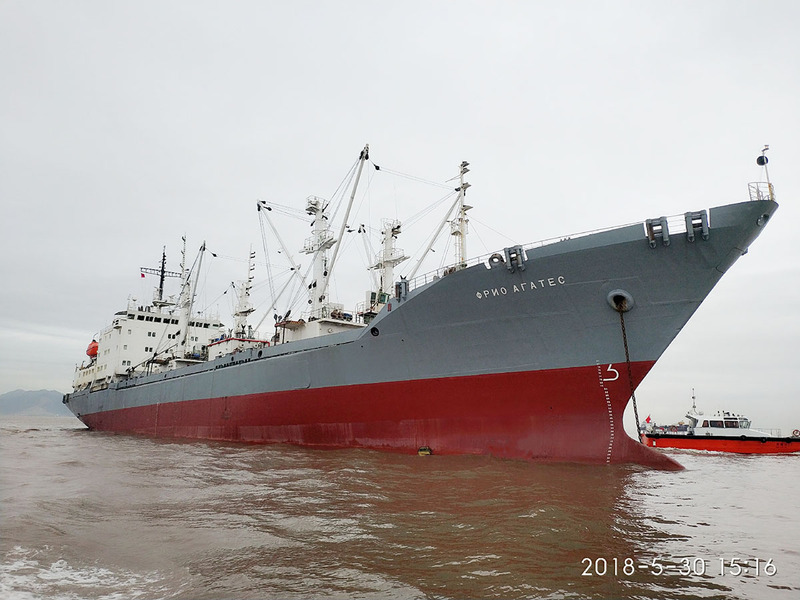 A.
JOINTTOP superintendent team has been working hard on MV Frio Agates drydocking, they have offered good services for the ship crew during the repair and also good support on daily life. 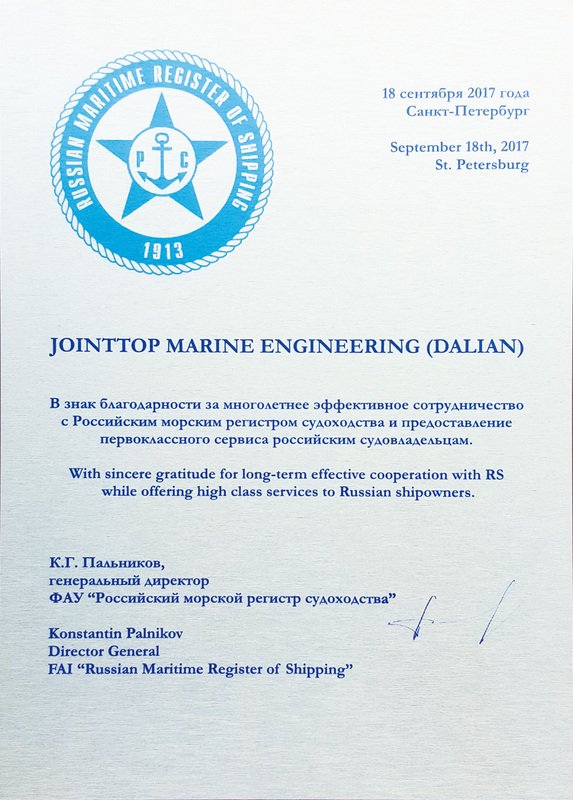 On behalf of MT Nord tanker Captain and the crew, we would like to express our appreciation to JOINTTOP Marine Engineering (Dalian) Co., Ltd. superintendents' excellent services and work. 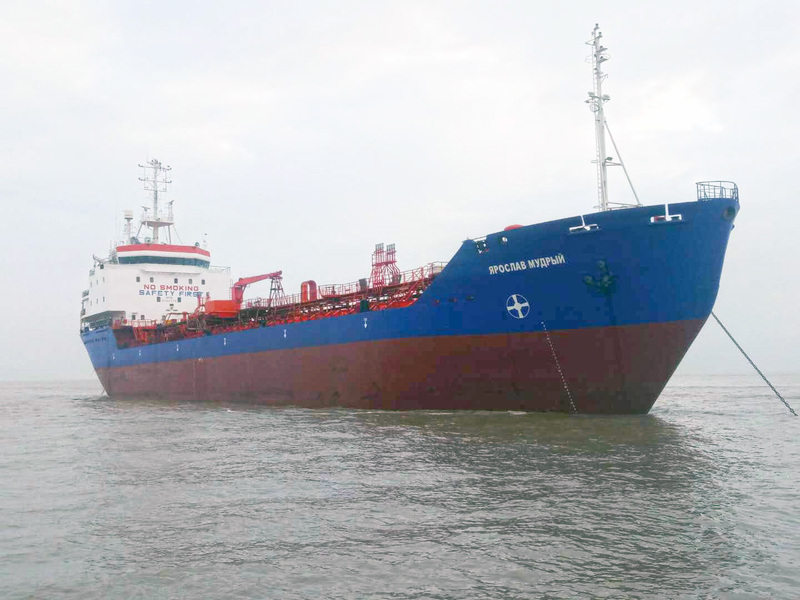 Since the beginning of MT Nord tanker arrival in the shipyard, JOINTTOP superintendents had actively organizing all the repair works and utmost helped out all the ship crew during the dry docking. 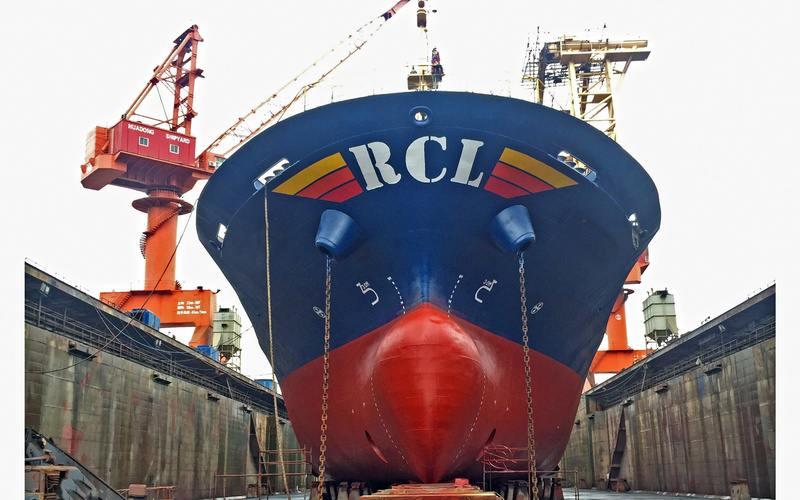 Due to their professionalism and hard working, this drydocking and repair had been well furnished in high quality. Special praise on JOINTTOP superintendent team of their professional skills, excellent Russian speaking and hard working attitude. In the meaning time, they are quite experienced and solved all the problems independently. 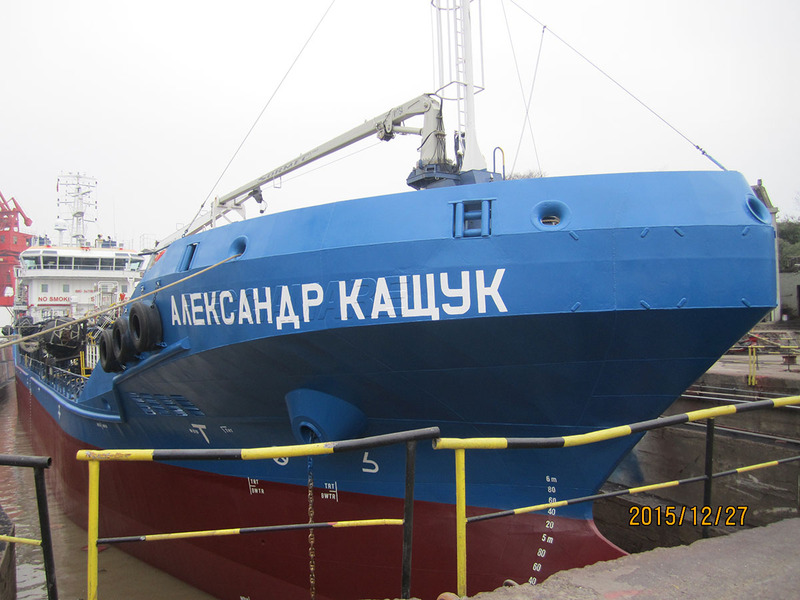 We hereby appreciate JOINTTOP well furnished of MV Oleg Tavolzhanskiy drydocking project. 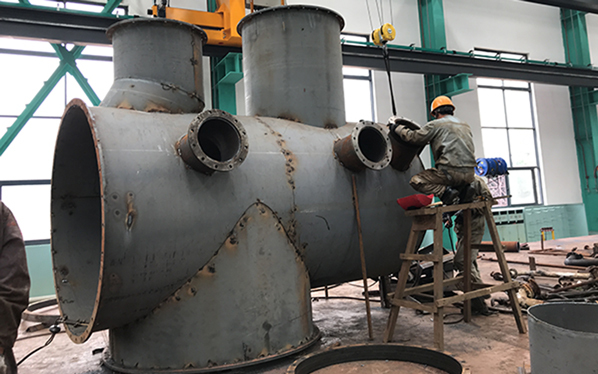 We do recognize JOINTTOP experts excellent site works and their hard working style on our common business, which would also encourage our next dry docking project contract. All the ship crew sincerely appreciate your great contribution on our ship and wish JOINTTOP people a happy New Year of 2017. Best wishes for the JOINTTOP great future and good results of all employees. Also hope both of our companies will cooperate much closer in the near future. Much appreciation on JOINTTOP great attention on our ship. 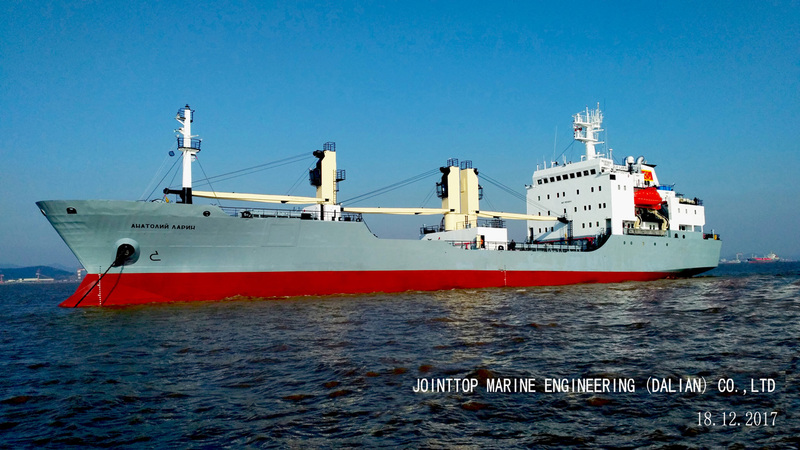 JOINTTOP has dispatched experienced engineers and young professionals for the ship drydocking. We do appreciate JOINTTOP good understanding and endurance during the dry docking and repairs. We wish JOINTTOP to be prosperous and very glad to work with you and hope to cooperate again next time. Both of our companies had been working for such a long term. 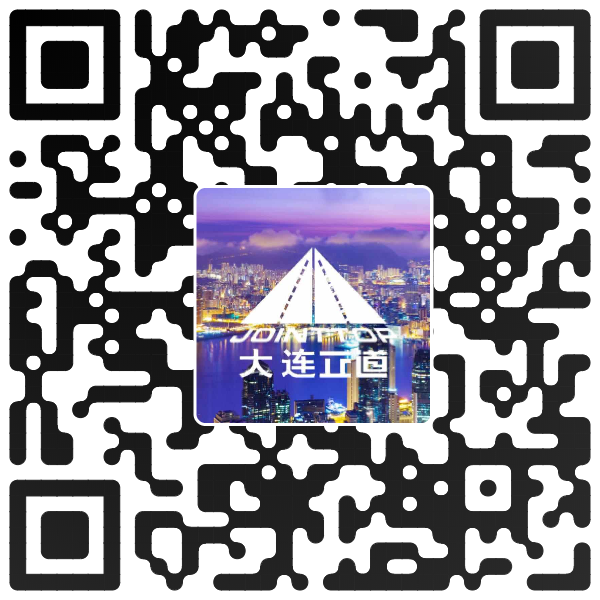 Every cooperation makes us to be sure that JOINTTOP is a reliable partner. JOINTTOP engineer has well organized the repair project during our ship discharging at port. His fully responsible of organizing and monitoring the repair quality and speed which has ensured the project well furnished in such short time. He has left us very good impression and should be praised for it. 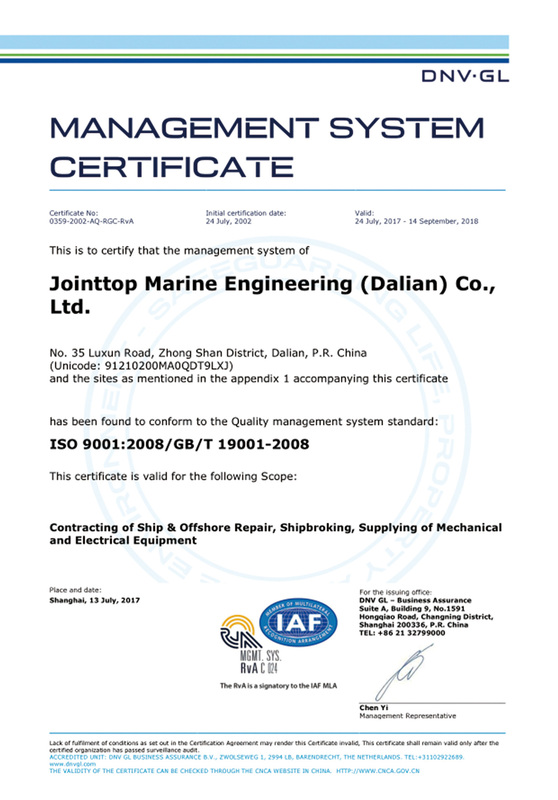 CopyRight© 1997-2019 JOINTTOP MARINE ENGINEERING (DALIAN) CO.,LTD. All Rights Reserved.